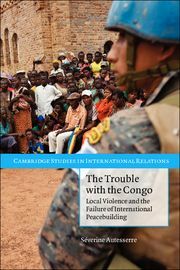 Transformative peace operations fall short of achieving the modern political order sought in post-conflict countries because the interventions themselves empower post-conflict elites intent on forging a neopatrimonial political order. 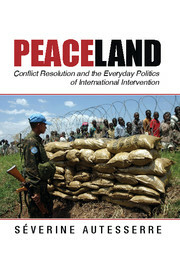 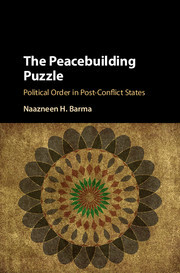 The Peacebuilding Puzzle explains the disconnect between the formal institutional engineering undertaken by international interventions, and the governance outcomes that emerge in their aftermath. 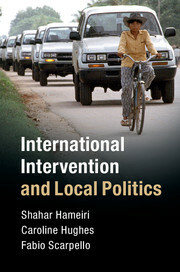 Barma's comparative analysis of interventions in Cambodia, East Timor, and Afghanistan focuses on the incentives motivating domestic elites over a sequence of three peacebuilding phases: the elite peace settlement, the transitional governance period, and the aftermath of intervention. 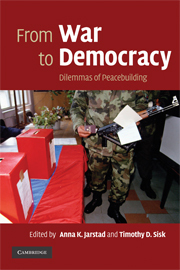 The international community advances certain forms of institutional design at each phase in the pursuit of effective and legitimate governance. 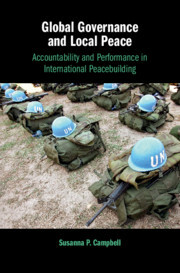 Yet, over the course of the peacebuilding pathway, powerful post-conflict elites co-opt the very processes and institutions intended to guarantee modern political order and dominate the practice of governance within those institutions to their own ends. 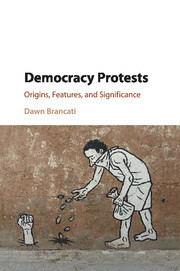 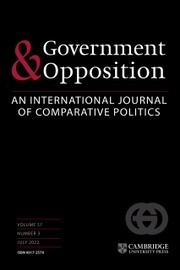 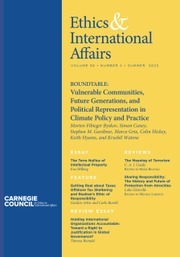 This title is also available as Open Access.